A massive thanks to everyone who came to the talk today! Hope you’ve enjoyed it, and see you at our next event. Social Movements and the Road to Social Justice’. Invited Key Speakers: Giorgio Jackson and Jeffrey Miley. We will show a short video before the talk about the social movements in Chile. Also, you are especially invited to a wine of honour after the seminar. Saturday, 30th of November 2013, 15:00 hrs – 17:00 hrs. Seminar Room, Department of Sociology (First Floor). Giorgio Jackson (26) is a social movement leader and recently elected MP in Chile. He represents a new generation of activists and politicians entering the political arena. 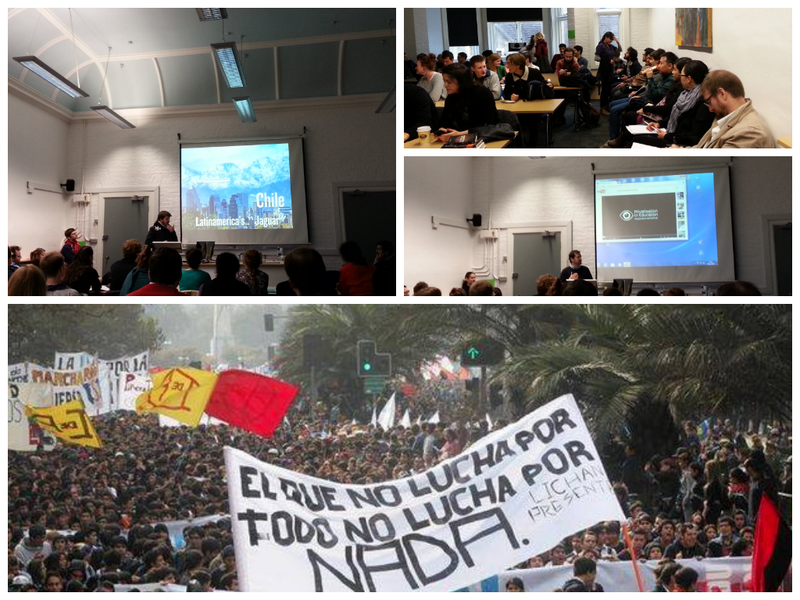 Giorgio led the student mobilisations in Chile in 2011. Since then he has been able to transform the existing local discontent, in relation to the segregated educational system, into a much broader social movement capable of questioning the very foundations of the Chilean political and economic institutional framework. These mobilisations have proven to be the largest in the last 30 years and have been able to effectively challenge the prevailing hegemonic neoliberal paradigm in the country. Thomas Jeffrey Miley is Lecturer of Political Sociology in the Department of Sociology at Cambridge. He received his PhD. from Yale University. He has lectured at Yale University, Wesleyan University, and Saint Louis University (Madrid); and he has been a Garcia-Pelayo Research Fellow at the Center for Political and Constitutional Studies in Madrid. His research interests include nationalism, language politics, identity politics, immigration, religion and politics, regime types, and democratic theory. 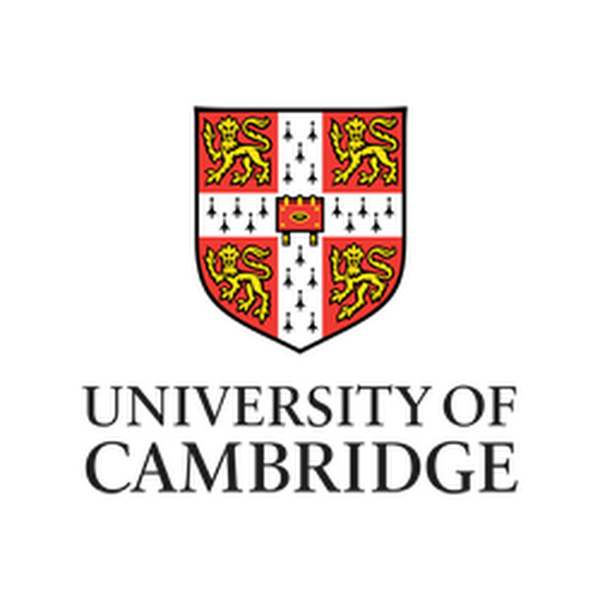 The Cambridge Society for Social and Economic Development presents a talk with David Ellerman, distinguished philosopher and author in the fields of economics and political economy, social theory and philosophy, and in mathematics. Author of, ‘Helping People Help Themselves: From the World Bank to an Alternative Philosophy of Development Assistance’, David has worked in the World Bank from 1992 to 2003 where he was an economic advisor to the Chief Economist Joseph Stiglitz.